We manufacture Thymol Crystals that are supplied to the clients all across the globe. 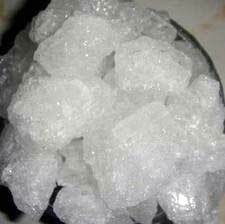 The Thymol Crystals that we offer are widely appreciated by the clients for their pure and appropriate composition. These can be availed in any desired quantities at reasonable pricing. We are reckoned to be one of the foremost Thymol Crystals Manufacturers and Exporters in India.